FYI: You can track your mail using the USPS’ Informed Delivery service. 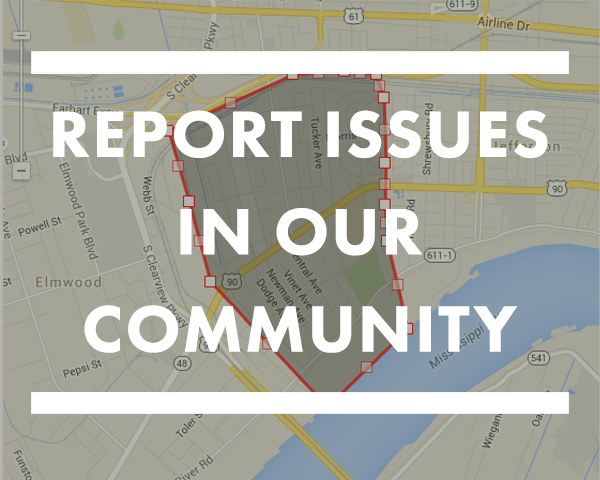 Many reports of incidents with mail delivery have circulated in our neighborhood. To report issues with your mail, please provide us as much information as possible in the form below, or you can print the form and bring to an STCA meeting or mail to STCA 304 Central Ave Jefferson, LA 70121. Report current issues with your mail. These reports will be compiled and communicated with our district Postal Service supervisors for the purposes of improving our services. Specific dates are critical to identifying the problem- please provide the exact date that you had issues or error in your mail delivery. Please provide details about the mail error- no mail delivery, late delivery, ruined mail, etc. 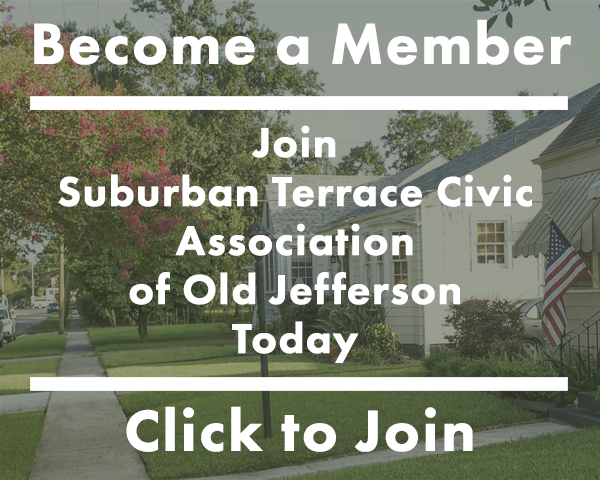 Are you a member of the Suburban Terrace Civic Association? Would you be interested in participating in future meetings regarding the neighborhood’s mail service? Images documenting your mail service.